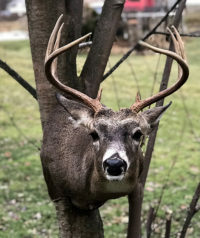 Deershorn Taxidermy of Lancaster, MA, is owned and operated by Stephen Mudgett. Steve has worked under one of the leading taxidermists in Massachusetts for the last five years. 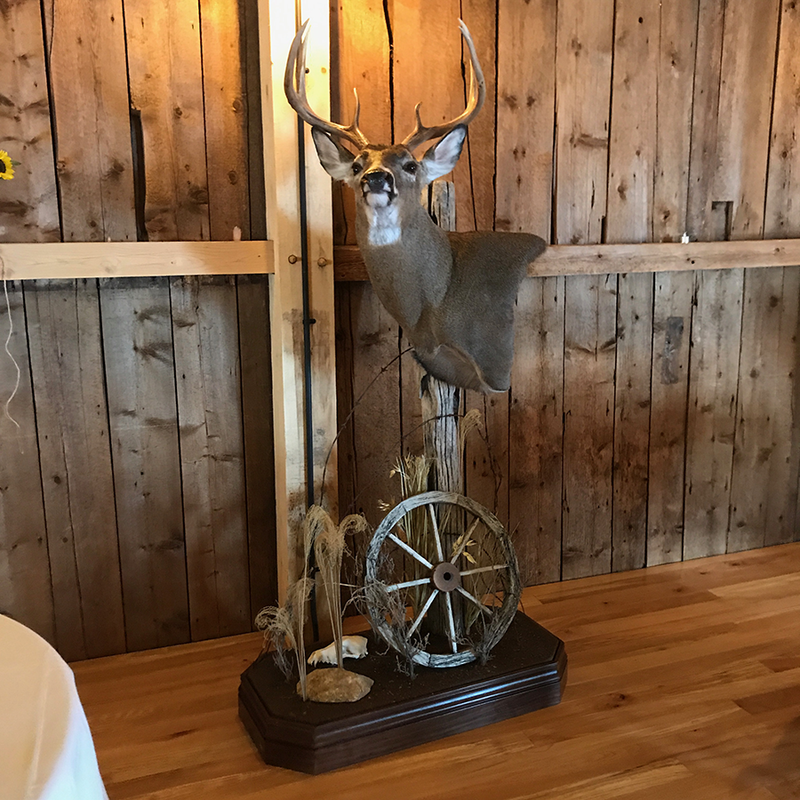 Deershorn provides you with full service taxidermy catering to the Sportsman looking for high quality, life-like work and a painstaking attention to detail in each and every crafted mount. This care and attention will bring your new mount to life, creating a realistic representation of nature from your wildlife. 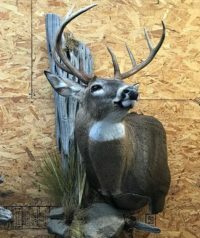 Your piece will be a proud new addition to hang in your living room, cabin, or even your “manroom”. 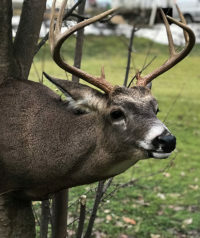 We look forward to providing you and the Greater New England Area with my quality taxidermy services! A variety of poses and life-like quality configurations for practically any wild animal. With our variety of patterns, you can now add a stylish and unique piece to your wildlife collection. A high quality custom rug can easily add warmth and personality to any room in your house. Think you might have a project for us? Make sure to reach out! We’d be glad to help! Have a question? Please feel free to fill out the form below and we’ll do our best to get back to you in a timely manner! Steve Mudgett has over 30 years experience in hunting and farming. 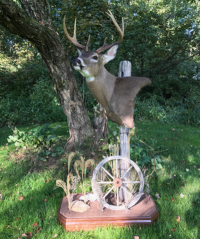 He’s competed in taxidermy at the pro level and is ready to take on your next project!